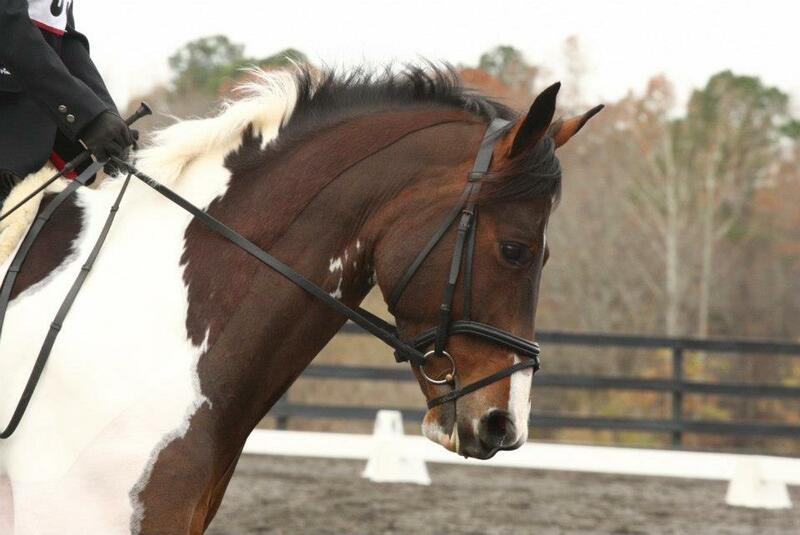 Has anyone been wondering what their favorite spotted pony has been up to recently? If you were curious, mostly he’s been getting fat and fluffy. Both good things going into winter, but a little bizarre to see through my theres-always-a-show-around-the-corner eyes. 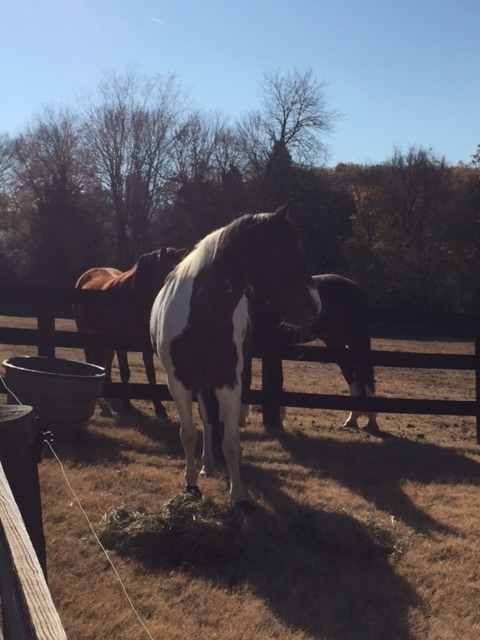 He’s been enjoying the life of a trail horse, exploring the woods and paths of the Civil War era plantation on which he lives. Unfortunately last week, Foster’s mom contacted me to let me know that her work schedule had gone in an unpredicted way, and she was no longer able to give him the attention he deserves. Life and horses don’t always mix, and sometimes you have to give up something very special to you in order to take care of higher priorities. I was gutted to hear this news, and knew it wasn’t an easy decision for her to come to. Fortunately I have a friend who knew someone looking for a horse, with the hopes of trail riding, some natural horsemanship, and maybe walk-trot dressage tests or the occasional western show. So I got her information, and passed it along to Foster’s mom. What she later told me is that when the woman hopped aboard Foster, her heart both broke and soared. I knew exactly what she meant, because that’s just how I felt when I saw her ride Foster the first time. It seems yet another match made in heaven, and on Sunday I loaded Foster up a second time to take him to his new home. 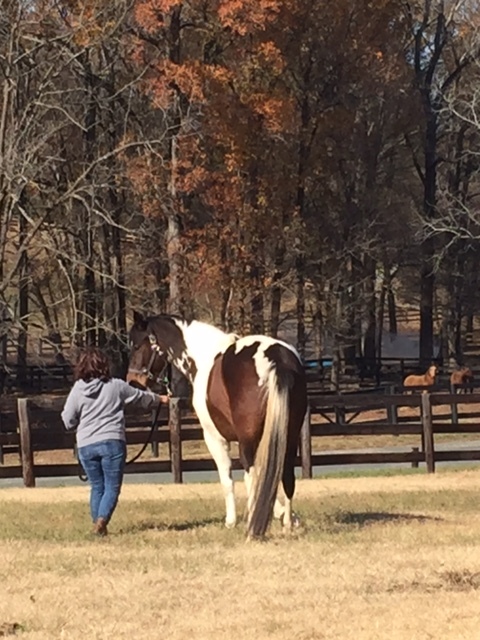 He walked straight on like it was the most normal thing in the world, walked off the trailer an hour later and casually looked around his new home. I made sure all seemed settled and then drove off once again with an empty trailer. 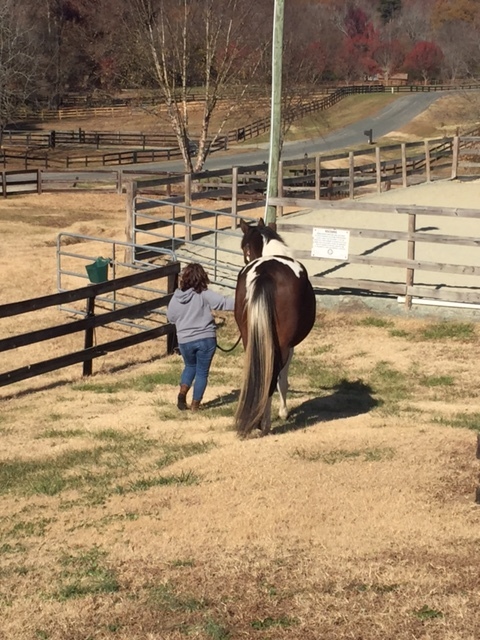 Foster’s new mom sent me the cutest text saying how she rode him later that afternoon and just how much she loves him. There’s so much to be thankful for, even when life doesn’t go the way we thought it would. 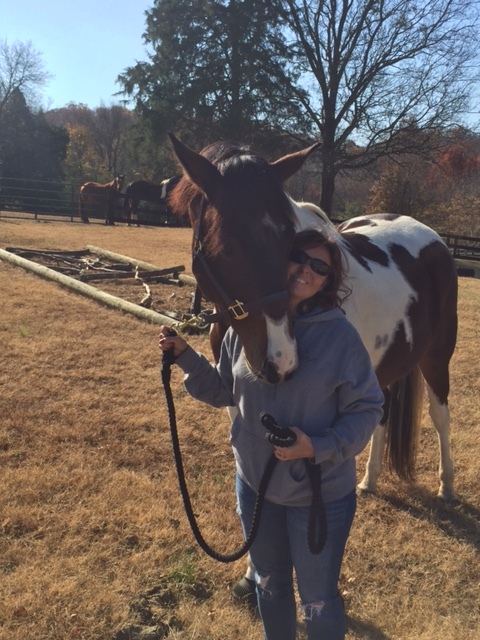 I’m thankful to Foster’s previous mom for loving him as she did. I’m thankful to his new mom for falling in love with him. I’m thankful to Foster for being so special, and so easily loved. His family seems to have grown by another person, and I’m grateful for all of them. So happy it all worked out with a loving new home! Foster looks great! That’s pretty much a perfect outcome – congrats to the new mom! Ah I’m glad all these people are staying in touch! Glad everything worked out and that Foster found another person to dote on him! He is such a loveable special horse, I’m glad there’s another home ready to take him in and appreciate all he has to offer!! Thanks so much for the update on Foster! So great for all! Glad he has a great new home.